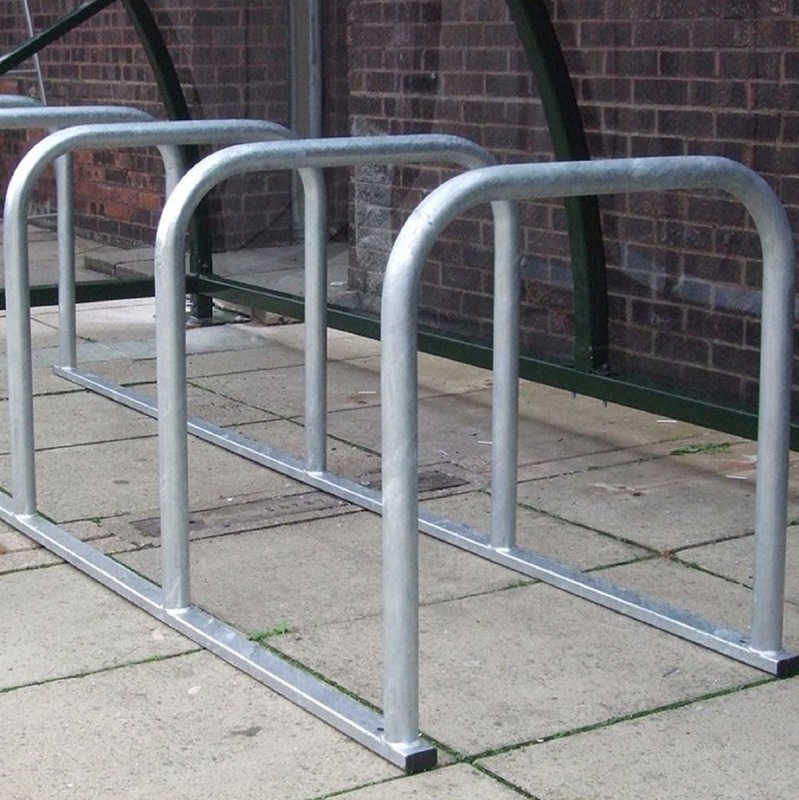 The Sheffield Toastrack is perfect for fitting into the Hennessey Cycle Shelter and if you need a quick and easy solution to store multiple bikes. We can manufacture the Sheffield Toastrack with as may or little hoops as you require. Each hoop will hold 2 bikes. 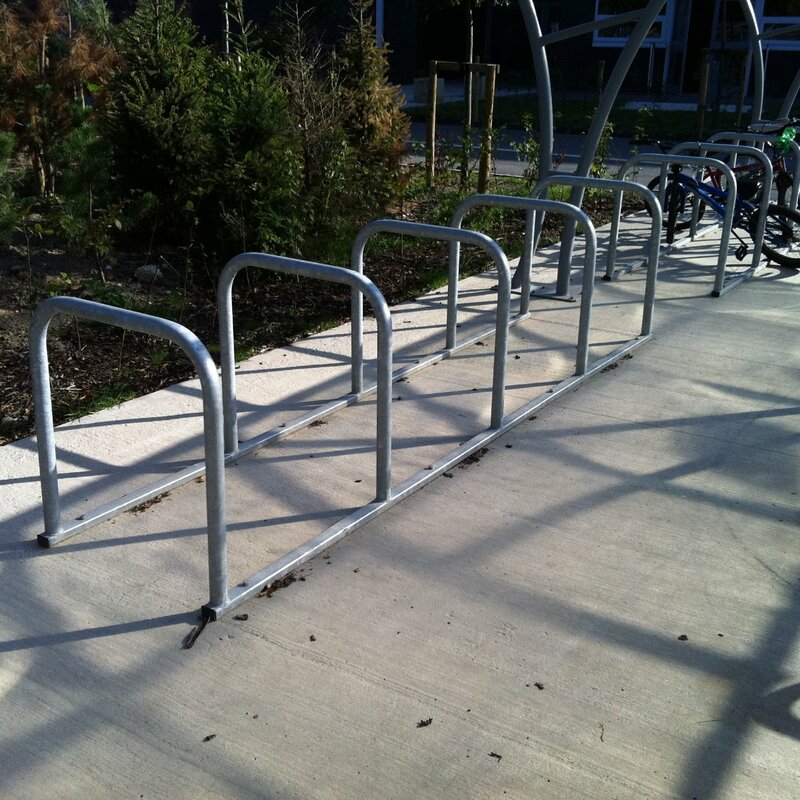 You can secure the Sheffield Toastrack with 5 hoops to the ground with only 4 anchor points. 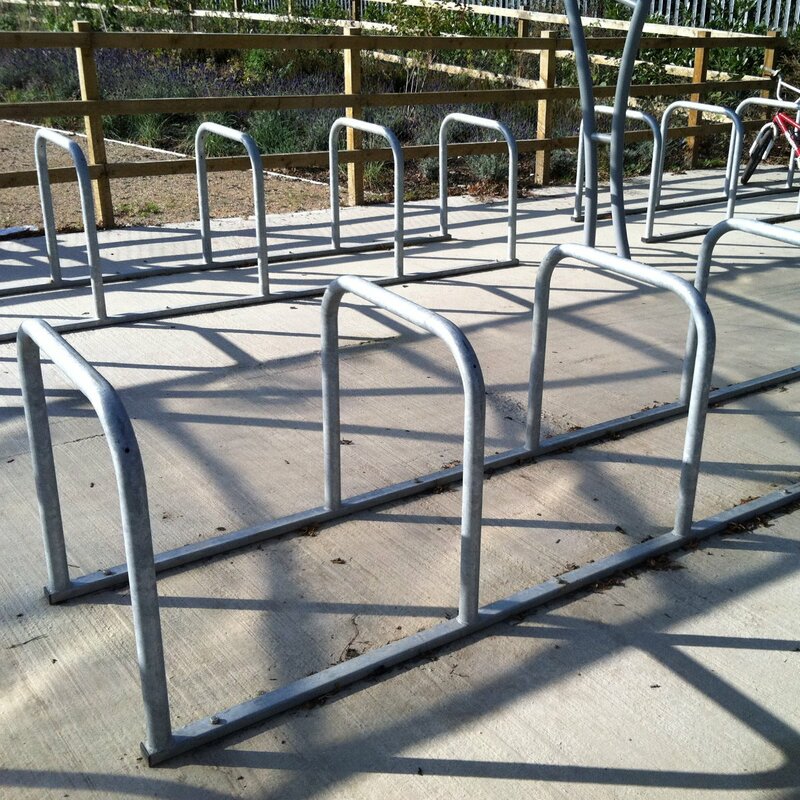 If you are looking for a Sheffield Cycle with more or less hoops please contact one of our trained advisers and they will be able to let you know the best price, while speaking with them why not ask about which products go with the Sheffield Toastrack.